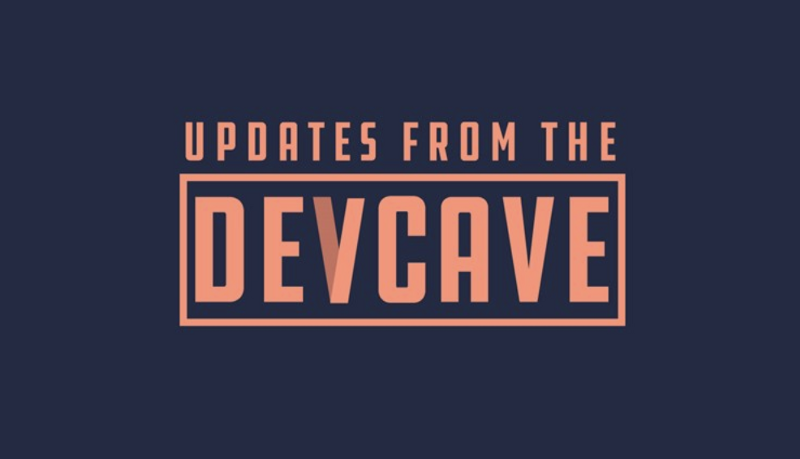 Update from the Dev Cave: What is Staking? One of the key XYO components we’ll be implementing soon is called staking. It’s one of the processes we’ll use to ensure that the data provided to the network, especially by Archivists and Diviners, is useful and valid. When you stake XYO to a node, you’re saying that you believe that node will provide valid, useful data, and that it will abide by the rules of the Network. When that node earns XYO for answering a Request, you’ll be rewarded. If it’s determined that the node is providing bad data, or otherwise breaking the rules of the Network, you’ll lose the XYO you’ve staked. You can stake XYO on your own node — a Diviner or Archivist you own — or on someone else’s node. All other things being equal, data provided from a node with a larger stake will be rewarded over data that comes from a node with lower stake. This is because there’s more at risk — if the node is determined to be a bad actor, all of the XYO staked to it will be lost. The initial rules and reward structure for staking XYO will be released sometime in the near future. We’ll establish the parameters, but ultimately, the reward structure for all components of XYO will be determined by the users through our governance model. You can read about our governance model here on Medium or see the current parameters at matrix.xyo.network/governance. Implementing staking and user-controlled governance is a key step in ensuring the long term integrity and scalability of XYO. We created XYO, in part, to give you more awareness and control over the data you’re putting out into the world. That’s why we’ll be handing the keys over to the geominers and token holders who have the platform’s best interests at heart. Enabling blockchain smart contracts to interact with the real world as if it were an API.